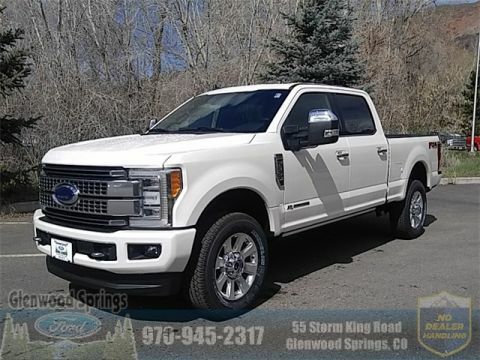 The 2018 Ford Super Duty features impressive performance, towing, and tech capabilities, in part thanks to its powerful engine. Read on to see what professional automotive reviewers think of this all-new take on a classic truck formula! Car and Driver praised the 2018 Ford Super Duty for its quiet cabin, exterior cameras, and powerful engine options, including the diesel engine. The publication awarded the Super Duty 5 stars, earning the Super Duty the prestigious Editors' Choice award. 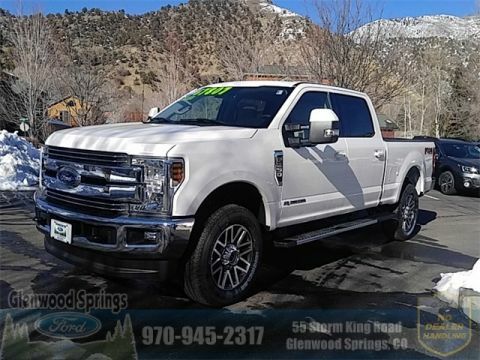 The folks at Motor Trend focused their praise on the Super Duty's powerful diesel engine options, towing capabilities, and comfortable interior. After all, 385 horsepower and 15,000 lbs of towing gets the job done. Edmunds found the Super Duty's performance capabilities and interior technologies to be above par — especially for the super truck segment. 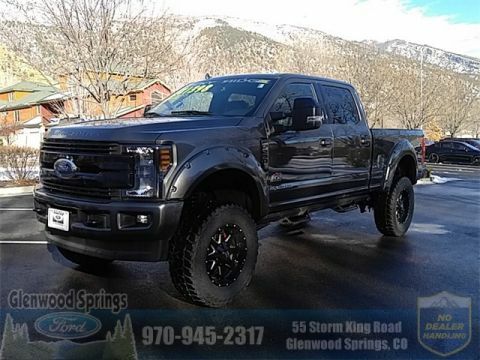 Consumers have chimed in on the new Super Duty as well, awarding this Ford super truck a stellar 4.8 stars on average.